Concert in Montreal, the 28th of January 2018 ! The Music Score for my complete “Three Suites for Guitar” has been published in Denmak at Bergmann Edition. It is possible to order full physical scores, download and print from PDF files. 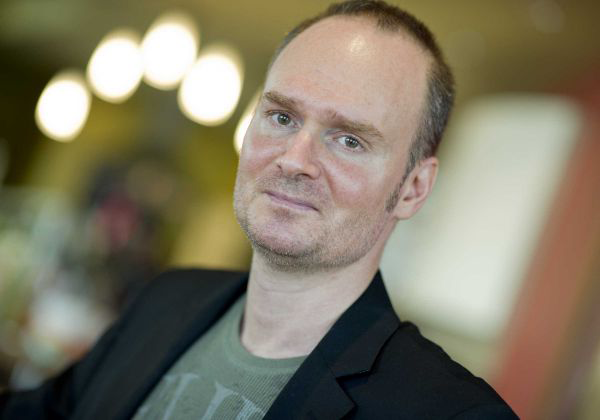 A video produced by Allan Bergmann. A photographic tribute to Montreal. With my piece Lento. To be released: “TI AMO” an odyssey. Coming up the 9th of October 2015 : I’m very glad to announce the release of my New Concept Album TI AMO. On the label Centaur Records, containing all of the very Best tracks I’ve done for film in almost a decade. Plus 4 supplementary unreleased original tracks produced with the help of my dear friend from Greece, the Great singer Natassa Mare Moumtzidou. From the brightest to the strangest, it is an odyssey! A new publishing! 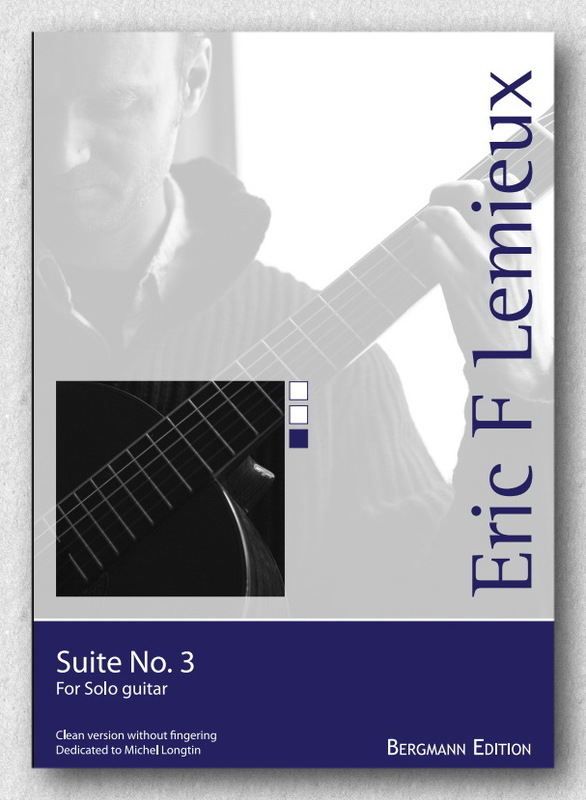 The Music Score for my “Third Guitar Suite” has just been published in Denmak at Bergmann Edition. This house specialises in Guitar Music. It is possible to order, download and print from PDF files. For a limited time, you will also find the score Prélude for free. To access the scores, click on the link to see a downlodable PDF. I’m very proud to announce that the Music Score for my “Second Guitar Suite” has just been published in Denmak at Bergmann Edition. This house specialises in Guitar Music. It is possible to order, download and print from PDF files. For a limited time, you will also find the score Prélude (Hommage à Villa-Lobos) for free. No it’s not accordion, it’s bandoneon! I’m very glad to have been working with a renowned bandoneon player, Denis Plante from the group Tango Boréal. Here’s a New Soundtrack composed for the last movie “El Lobo” by the Toronto producer Stéphane Dirschauer: Listen to the piece ELSA : Inspired by Tango with a taste of Fusion Circus, an original cocktail, a New Sound. Buy the complete Soundtrack of the movie on Bandcamp for only a few dollars. Recording : Alexandre Pampalon (Surf Studios). À tout casser! R. Some feel there is no need to record classical music any more, that it’s all been done before. what do you tell them? E.L. I feel there will always be a way to express music that has been written on a sheet of paper with a fresh approach, with different colors, different feelings. I don’t know. I tend to avoid categorizing things. I would put it this way: On the one hand there is a tradition where music is written as notes on the paper first. On the other hand, there is another tradition that comes from the application of recording, or improvisation first (electroacoustic, pop, folk whatever). And there are all other possibilities in between these two traditions. I can’t imagine where all of this will bring us in decades from now with the next levels of development in computers, some other technologies and more sophisticated software. I think it will be pretty amazing in the next few decades or centuries. Music may become more interactive with the listener and may take some new directions by integrating some other unknown aspects of reality. It may take us to a more direct or intuitive organic ways in its expression. We are kind of getting there with the interactive technologies available now but we are not there yet, I think. We are still very far away from the sort of freedom I imagine possible. I don’t know what Classical means anymore. If it means History, I’m out of it… But I certainly think you can play an ancient music in a contemporary way. Happy New Year to All! This video contains a mix of favorite pieces for the Classical Guitar. From the most popular Jeux interdits, Prelude no.1 by Great brazilian composer Heitor Villa-Lobos, Danza Espanola no.5 by Spanish composer Enrique Granados, Aranjuez, mon Amour, a solo version of the very popular Concerto de Aranjuez arranged by the composer Joaquin Rodrigo himself. Also there is the Miller Danse by the well known Spanish composer Manuel De Falla. It also incorporates some on my own Guitar compositions: Prélude (Hommage à Villa-Lobos) from my first Classical Guitar Suite and the flashy virtuoso mouvement Fantaisie, wich constitutes the ending mouvement of my Second Suite for Guitar. Enjoy! Produced by Productions Qualia. I will play this program at Concerts Ponticello in the municipality of Aylmer, near Ottawa the 16th of February 2014. For more informations on this New Album I invite you to listen to this Podcast. Annemarie Borg gives an interview to present this beautiful project. 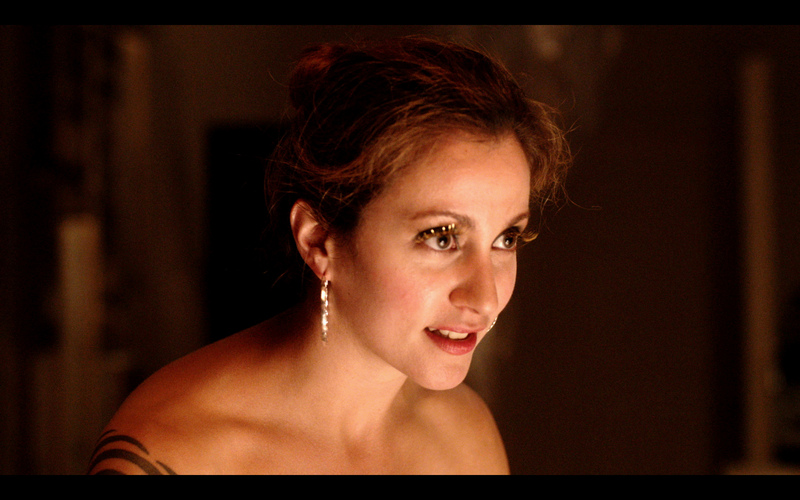 Here’s a scene taken from the movie “Vol de Nuit”. This scene uses the same music than the Opening Title previously presented here. It is interesting to see how this soundtrack could be used in different contexts in the film. I composed this Music in 2011. It’s a dramatic film made by the Producer Stéphane Dirschauer from Toronto. Quite a interesting project to work on. Here’s the Opening Title Generic for the Short Footage movie “Vol de Nuit”. I composed this Music in 2011. It’s a dramatic film made by the Producer Stéphane Dirschauer from Toronto. Quite a interesting project to work on. Organized by Maison de la Culture Lachine. Mes Musiques favorites pour guitare. Sunday, November 18, 2012 – 11:00A.M. 2901, boulevard Saint-Joseph, Lachine, H8S 4B7. Eric F Lemieux, Mes Musique favorites pour guitare. Good news! The Maison des Arts de Laval just announced that the two shows I will be given the 16 and the 23 October 2011 are already sold out. This is an interview with Serge Poirier at CIBL 101.5 FM Montreal given Sunday the 10th of July 2011. I talk about my inspirations, about some personal tricks to maintain this inspiration. I talk also about creation and interpretation. Le dimanche 13 février dernier se produisait Eric F. Lemieux à la salle Pavillon de l’Entrepôt à Lachine. Le compositeur-guitariste de formation classique contemporaine a donné une prestation très riche et virtuose de son œuvre. Il a aussi présenté à son programme des musiques pour guitare de quelques compositeurs de la première moitié du XXe siècle dont Manuel de Falla et le célèbre compositeur brésilien Heitor Villa-Lobos dont il a interprété un préludes ainsi que quelques études. Pour l’occasion, une attention toute particulière a été mise sur certains éléments de mise en scène. Notons un éclairage subtil assez tamisé avec en plus l’ajout de lanternes chinoises sur la scène. Tous ces éléments ont contribué à rehausser la qualité du spectacle et aussi à maintenir captive l’attention de l’auditoire. Il s’en dégageait une ambiance intimiste assez chaleureuse, on pourrait même dire une sorte de renouveau par rapport à la formule habituelle du récital en musique Classique. M. Lemieux présentait lui-même les pièces au fur et à mesure et commentait l’événement. Une musique somme toute assez accessible et mélodique bien que tout à fait moderne dans son essence. M. Lemieux prévoit allier musique et danse contemporaine lors d’une prochaine série de spectacles. 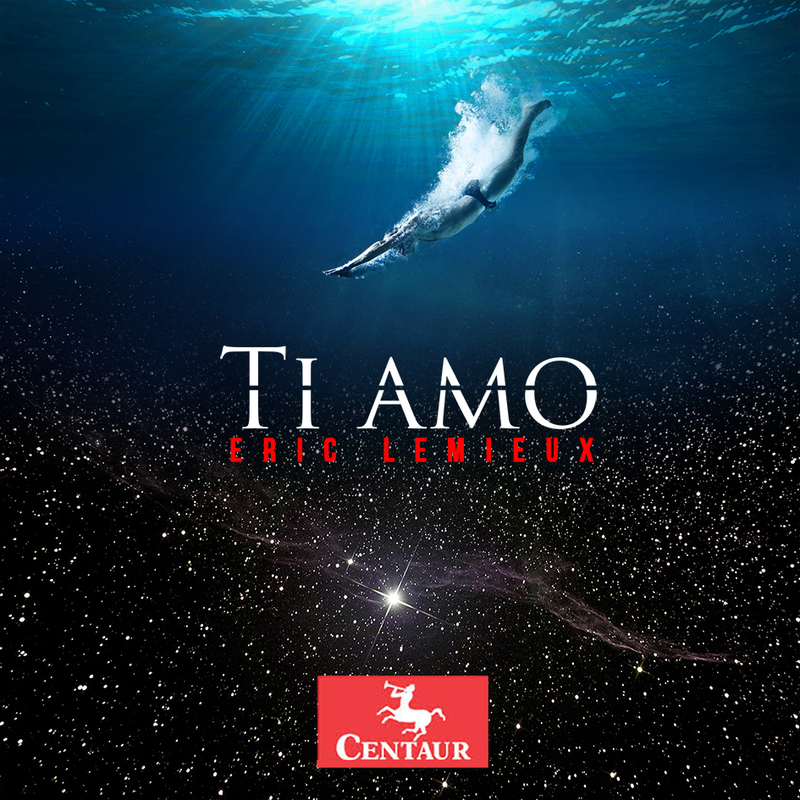 ← “TI AMO” an odyssey by Eric F Lemieux.